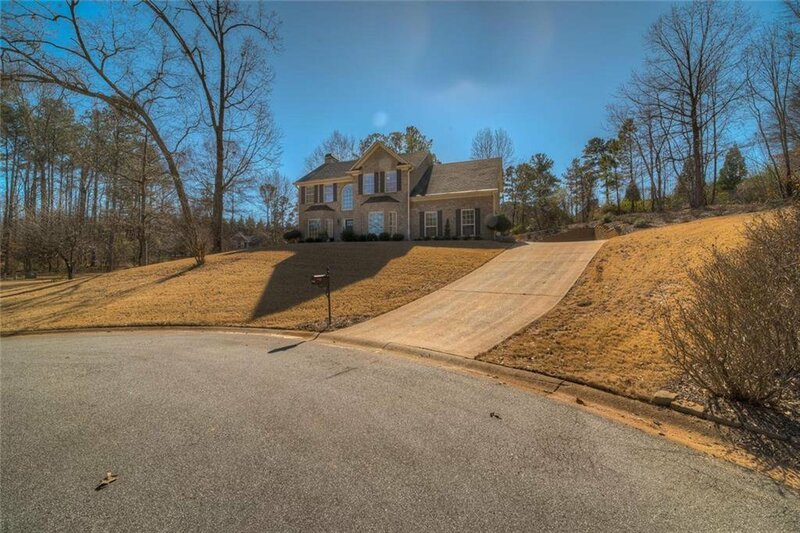 4BR/2.5 BA Well Maintained, Executive Style Beauty! 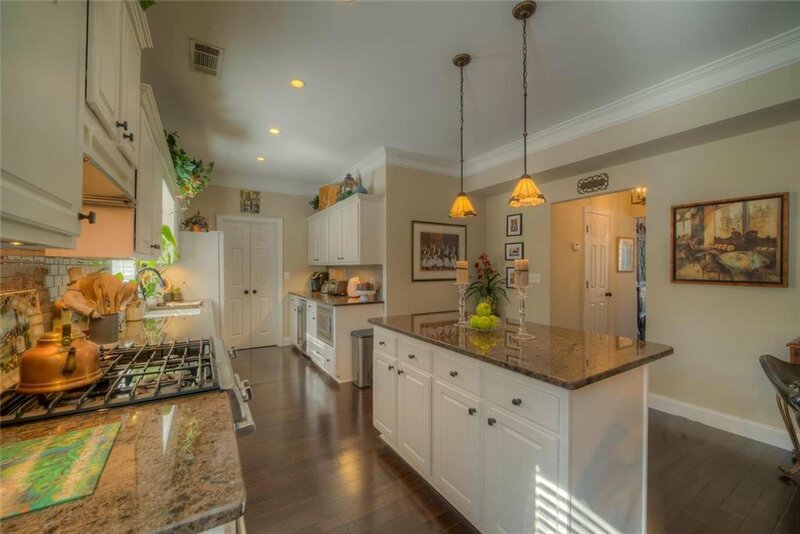 Upgrades throughout- High end Granite countertops in kitchen, Fireplace Surround, SS Appliances, Bamboo Hardwoods, all Upgraded Light Fixtures, Mahogany Craftsman Front Door, Large stone patio, A Must See! 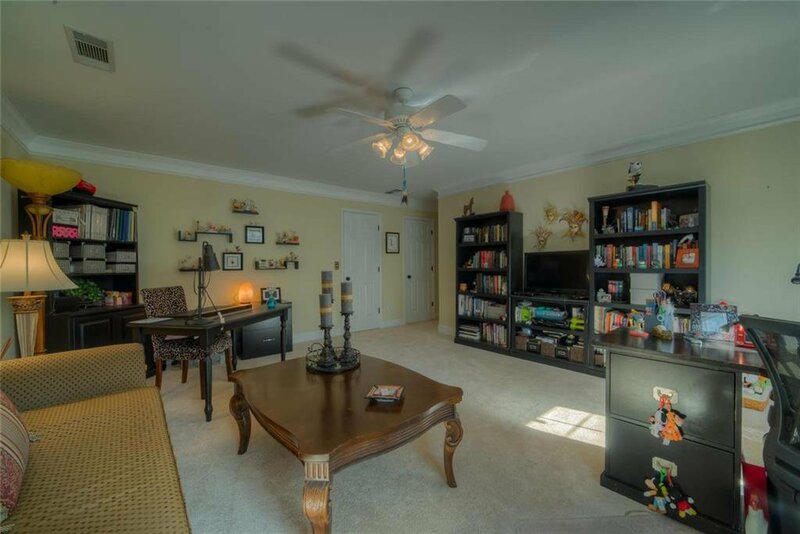 The Main Level features open living room/kitchen, formal sitting area, dining room, 1/2 bath, 2 car gar & laundry room. 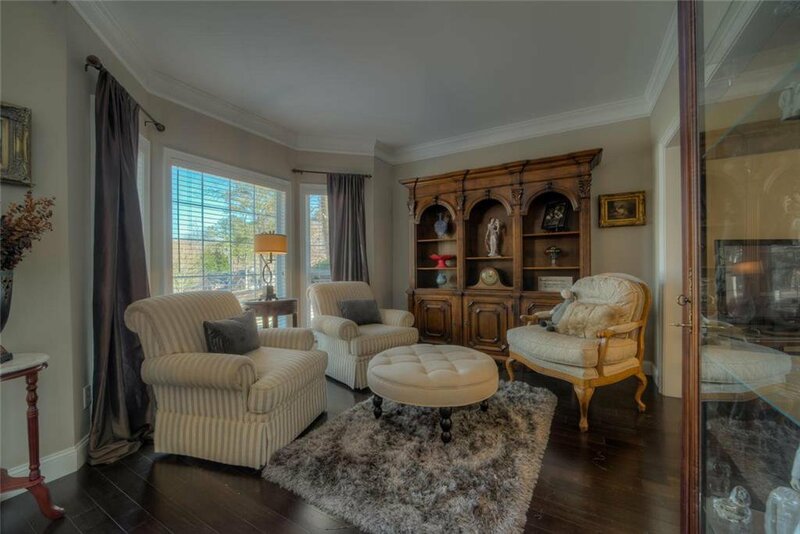 Upper Level includes 4 Spacious BRs & 2 Full BA, including Master Suite. 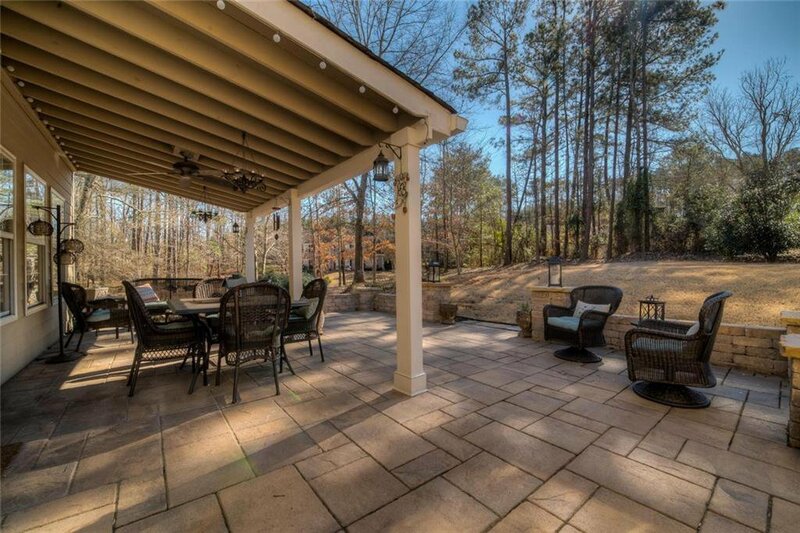 Home is situated on spacious lot w/ NO HOA FEE in quiet neighborhood The Enclave, in sought after W Forsyth School District.